SHANGHAI -- BMW is looking at forming a venture with Great Wall Motor, a source familiar with the matter said. The automakers are looking at the possibility of opening an assembly plant in the eastern Chinese city of Changshu, a BMW executive said but declined to say what sort of vehicles were under consideration. "I don't know how far along we have gone nailing this deal," or whether the two companies have official central government approval for the JV or not, said the executive, who was not authorized to speak on the matter and declined to be identified. Another person familiar with the matter said the new joint venture would not deal with gasoline or diesel powered cars, indicating a focus on electric vehicles was likely. A venture with Great Wall would be BMW's second in China, the world's largest auto market. It has a joint venture with local carmaker Brilliance China Automotive Holdings. Foreign carmakers have to operate in the market with local partners. Great Wall, which in August expressed an interest in the Jeep brand of Fiat Chrysler Automobiles, is one of China's largest automakers. A BMW spokesman said the company "won't comment on speculation." 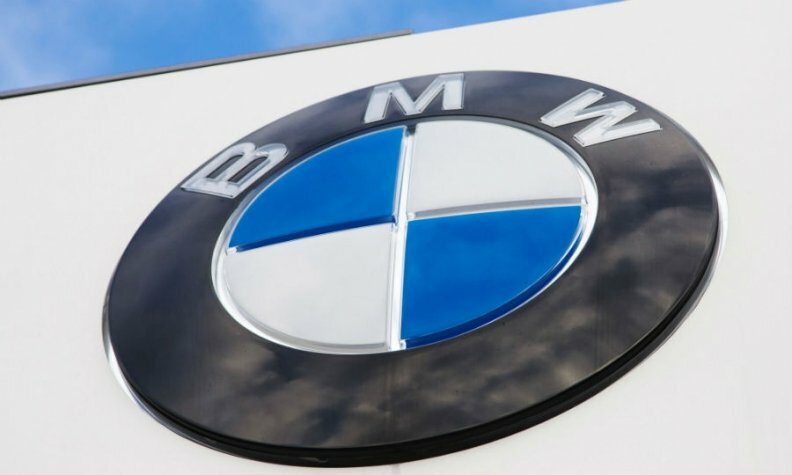 "Our business development with the joint venture BMW Brilliance Automotive will continue as planned, and we will carry on to invest and develop our joint venture," the spokesman said. Great Wall declined to comment. BMW's China sales grew 11 percent last year and it is the country's second-largest premium brand after Audi. BMW is trying to stay ahead of third-place Mercedes-Benz, which recorded 27 percent growth in China sales in 2016 thanks to a fresher model lineup. "If an agreement were to be reached, we would expect an arrangement like Denza (Mercedes-BYD), or VW-JAC, Ford-Zotye to be the most plausible outcome, whereby a new brand is used to sell EVs," they said in a note, adding that the vehicles could be sold under the Mini brand. Foreign automakers have recently announced a raft of investments and tie-ups in China, especially in electric vehicles. China wants electric and hybrid cars to make up at least a fifth of the country's auto sales by 2025 and plans to loosen joint-venture regulations in the market. Brokerage Jefferies said in a note that it was "understandable that BMW needs a new partner to defend its market share in a more competitive market," and that the move would hit current partner Brilliance. "As BMW steps out to find new partners, we believe Brilliance will ultimately be squeezed."